The extensive facilities of the new Motorcare Group building provide the customer with the latest revolutionary, full grid floor and QUAD system spray booths, which come complete with high speed blowers, designed for efficiently drying water based paints. We are aware of the constant need to maintain and improve facilities, skills and levels of customer care and to this end we take personal control of maintaining and enhancing the reputation of the business by ensuring that our safety procedures, in house training, quality control and customer care are constantly monitored and improved. 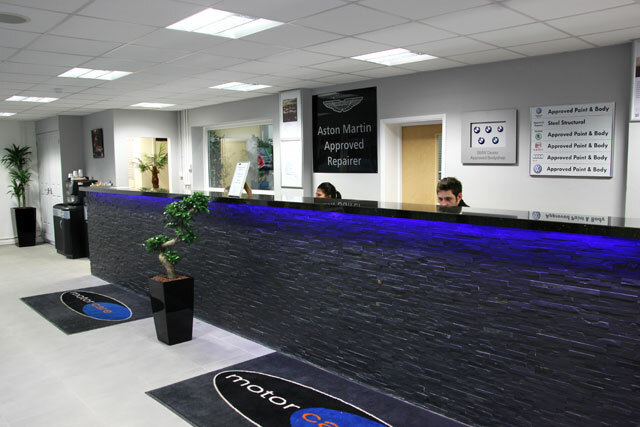 Established in 2001, Motorcare Group continues to enjoy an enviable reputation for delivering quality vehicle refurbishment to an increasing list of highly satisfied customers. 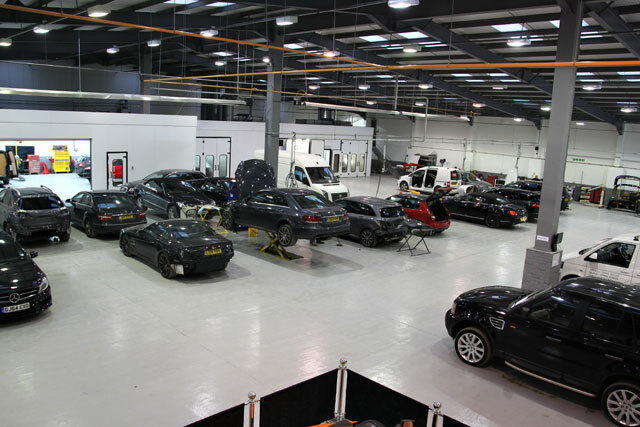 From insurance companies to car dealerships, motoring manufacturers to discerning members of the public; the company has firmly placed itself at the forefront of the leading bodyshop repair specialist network, within the South East. The company’s new, purpose built complex, stands 25,000 square feet in size, specifically constructed to cater for larger volume workloads. We are always looking for a quality professional staff, see the Recruitment page. Click here to see our mention in the Bodyshop Magazine.